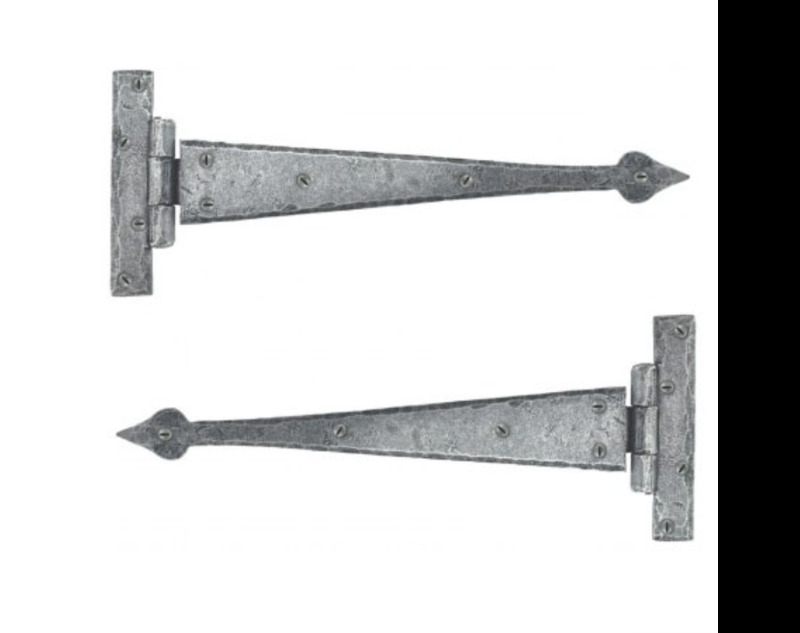 The hinge knuckle is fashioned in the traditional way Recommended for lighter doors eg. Airing cupboards, wardrobes. 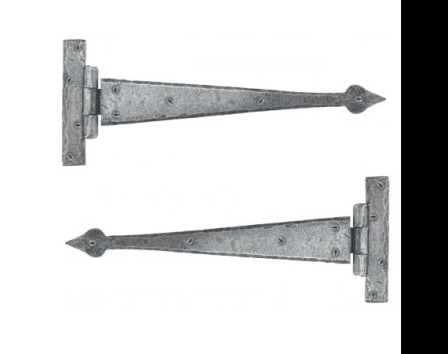 Sold in pairs and supplied with necessary fixing screws.